Are you a vintage loving vixen? What about a crafty kitten?! Either way, Farouche has a decor style for you! They are generously giving away a "You Are Here Now" print, in the color of the winner's choosing. For a chance to win, please visit Farouche and leave a comment here with your favorite item. I LOVE "happy happy" in mint! I like the 10 worst pick up line cards. funny! Love the happy, happy in sea green! I like the bright sunshiny day. I love the bright sunshiney day! Also a fan of "happy happy" prints! I like This is the spot. my favorite one is Personalized Baking Tags(http://www.etsy.com/listing/50527500/personalized-baking-tags).Love it!Super cute!and great idea!!! I was going to say the "You are Here Now" print was my favorite until I saw "Bright Sunshiny Day." ooh - i love farouche's shop! 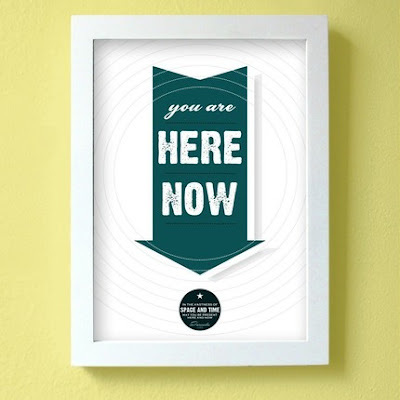 i am already a facebook fan and one of my favorite prints is the one you're giving away. thanks for this great giveaway! my fb name is jill roberts. 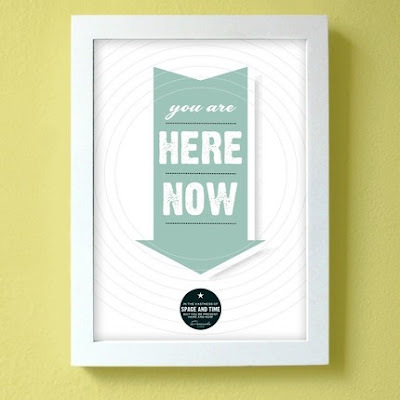 I love the "you are here now", in teal aqua color. What a great selection of goods at Farouche! In particular, I'm taken with the set of 20 Personalized Rocket Woman Note Cards. Thanks for the giveaway. P.S. I follow Haute Whimsy on my Google Reader. I like the "this is the spot" poster - but I like all of there stuff really. I love the craft room tags! Love the set of Worst Pick-up line Cards! What a hoot! I'm following you...on blogspot that is! I love the red Happy Happy sign! I liked Farouche on facebook. I liked them on facebook and told them you sent me! My favorite item is Set of 20 Personalized Rocket Woman Note Cards, cute! I love the This is the spot print! my favorite is the peacock personalized notecards. I'm a Farouche fan on FB! Great shop. I love the Bright Sunshiny Day print. The trailer park home sweet home print is hilarious and cute! My favorite is the crocodile scales! I like bright sunshiney day. I love the one that says "Live Laugh Love". I "liked" Farouche on Facebook. My favorite item is the Make Do and Mend print in minty green. 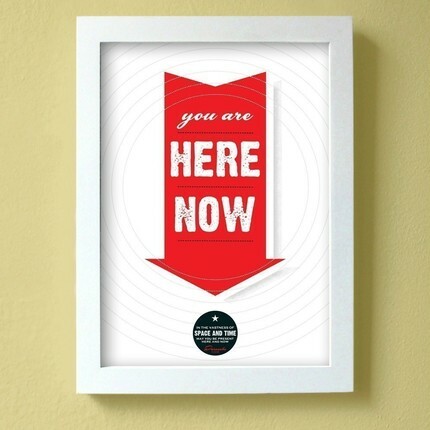 You are now following Haute Whimsy"
My fave is the live, laugh,laugh print! Everythign is gorgeous in the shop. My favorite is "Its gonna be a bright sunshiny day"
The mint 'happy happy' is my favorite! Make Do and Mend is my favorite print of theirs...thanks for the great giveaway! Like blue bird and daisy bird. WHAT A GREAT SHOP AND GIVEAWAY! i love the trailer park home sweet home! email in profile. i follow your blog. email in profile. i liked farouche on fb! (katie hanson) email in profile. I like the Bright Sunshiny Day print. My favorite is Hey Good Lookin'! Love that book, love that art! I like this one! http://www.etsy.com/listing/53619944/make-do-and-mend such a good slogan!! My favorite items from Farouche's store are the "Bright Sunshiny Day" print (I could use this by my desk at work) and the "from the heart" cards. Love the "how bout cookin" print! "Bright Sunshiny Day" is my favorite :) So cheery! Love it! LOVE the personalized "Rocket Woman" notecards! i love the bright sunshiny day print, it's so pretty! I love the rocket woman personalized note cards! I love the Live Laugh Love print! I like the inky blue "happy happy" print! I love the hey good lookin sign! Love the happy, happy - great philosophy. I "Like" Farouche on Facebook! My username there is wunderfraulein. I'm following Haute Whimsy via GFC. I really like the Live Laugh Love. My favorite is the how bout cookin. Thanks for the giveaway...I like the "Crocodile Scales" print. I love the happy happy print! I love bright sunshiney day. I liked Farouche on FB! Thanks again for the amazing giveaway! this is actually my favorite art peice of the store! 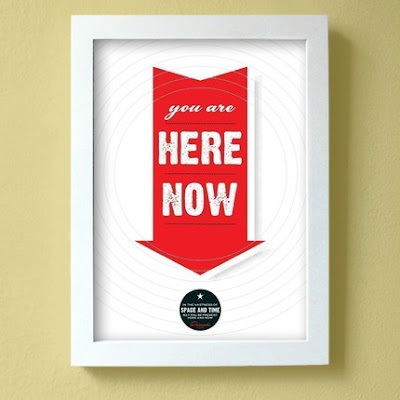 I LOVE the "you are here now" prints! I can never get enough vintage! I think a red print would look amazing by my bedside table! I am a fan on FB, I tweeted about this and am a follower! I really love the Live Laugh Love print! I love the Hey Good Lookin and the Crocodile Scales prints! I love the peacock note cards. The pink live, laugh, love ones are adorable! I would love the bright sunshiney day print!